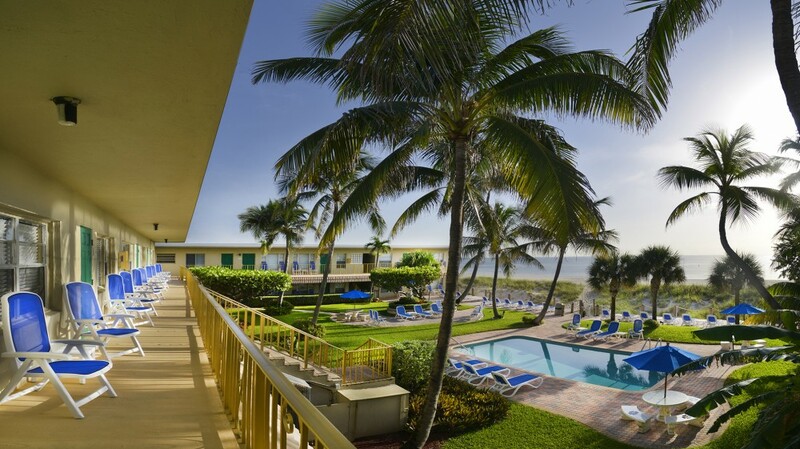 Tropic Seas Resort is a family owned and operated beachfront resort located at 4616 El Mar Drive in Lauderdale By The Sea, Florida. We are located within walking distance to fabulous bars and restaurants, boutique shops, ice cream shops, art galleries, grocery stores, pharmacies, gift shops and souvenir shops. Our beach is within swimming distance of the famous Lauderdale By The Sea Reef which is great for snorkeling or scuba diving. Swimming, boating, bicycling, roller blading, kite surfing, pier fishing and host of other activities are all available in our Village of Lauderdale By The Sea.